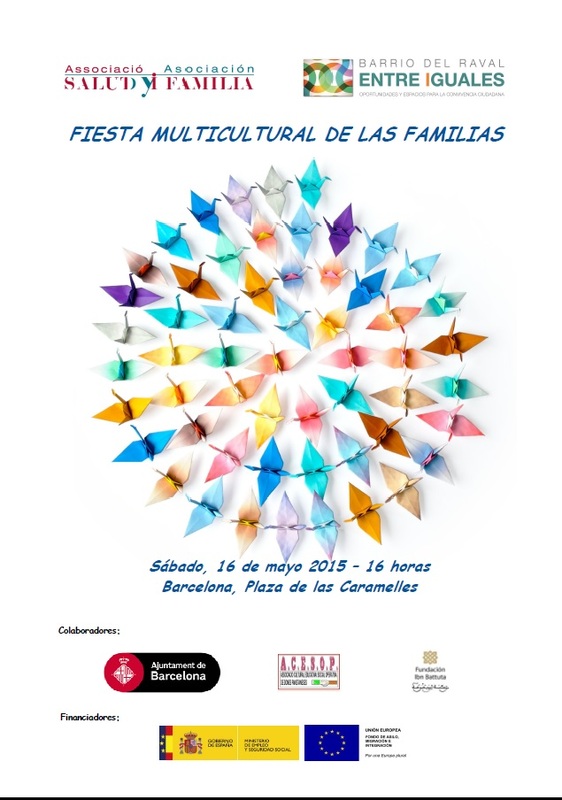 Between Equals aims to promote dialogue and conviviality, the integration of foreign population, social inclusion and diversity management in Raval’s neighbourhood of Barcelona. Between Equals is inspired by an open idea of the future of Raval’s neighbourhood and therefore poses challenges on facing inequalities in access to public goods. The Between Equals program represents a collective effort to transform reality through shared responsibility. The program develops activities in the following areas: 1) Common civic life, 2) Youth and Families, 3) Equal Treatment and Anti-Discrimination, 4) Health 5) Social Services and Inclusion. The strengthening of civic life is a transverse axis which will be present in all areas of intervention addressing all actions to all neighbours, both domestic and foreign, in the Raval neighbourhood. Enhance dialogue and conviviality in the neighbourhood. Encourage participation of immigrant and native population in the social life of the neighbourhood as one of the basic strategies of managing diversity. Strengthen the integration of foreign residents in the district with special emphasis on women and youth groups. Promoting social equity among neighbours from all backgrounds by developing strategies to promote the inclusion of the most disadvantaged groups. Prevent discriminatory, racist and xenophobic behaviour by promoting information and awareness initiatives on equal treatment and opportunities.